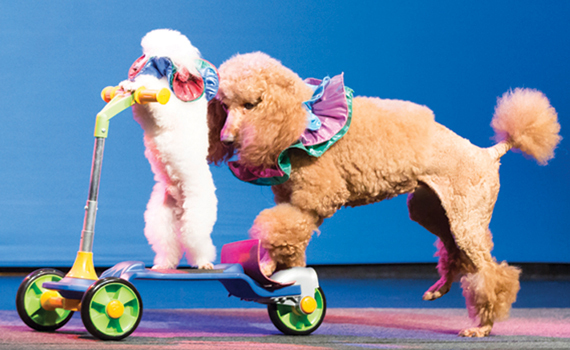 Branson’s “Amazing Pets” features delightful circus-like acts with an impressive cast of creatures...not your typical circus animals, these are everyday house pets! 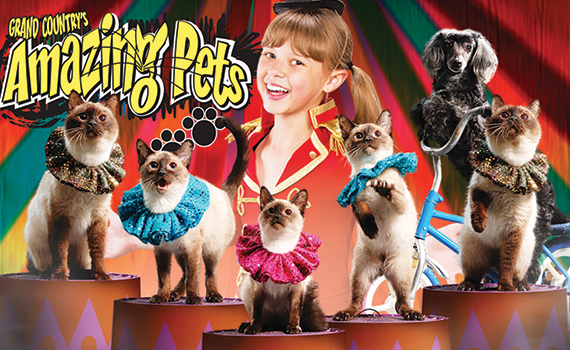 Cats galore, cuddly canines, and even brilliantly colored exotic birds put on a show sure to delight kids of all ages! 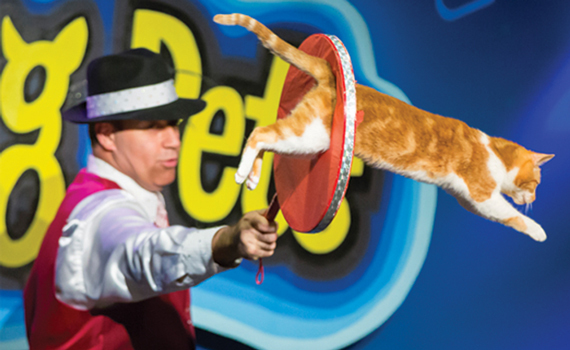 Using feline friends that are famous for only doing what they choose to do, well-respected animal trainer, Valery Tsoraev, has created a delightful line-up of animal acrobatics and tricks! Tsoreav performed with the famous Cole Bros. 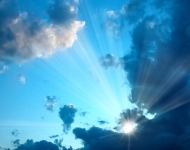 Circus of the Stars, and was featured with one of his incredible cats in the movie, Big Fish. He has cared for these beautiful creatures, including cats adopted from shelters and those that have simply wandered into his life, and taught them how to entertain and enjoy the affection and encouragement from their human co-stars and their adoring audiences. 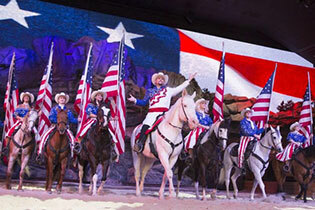 It’s one Branson show you won’t want to miss! With more than 30 happy, well-trained critters performing a wide array of tricks, it’s a bit of magic, a touch of mayhem, and a whole lot of furry frivolity! 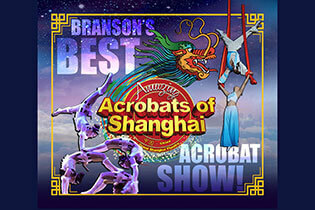 It’s “Amazing Pets”...it’s fantastic family fun...and it’s only in Branson! 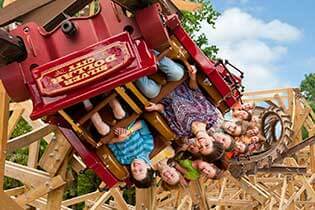 Contact Branson.com today for more info.